Shelby now has a nose. I’d been avoiding the nose until more of the face was in place. I keep a ruler at hand and have been frequently checking the angles to be sure the nose did not get drawn crooked. I can breathe a little easier now that the nose is set in place. 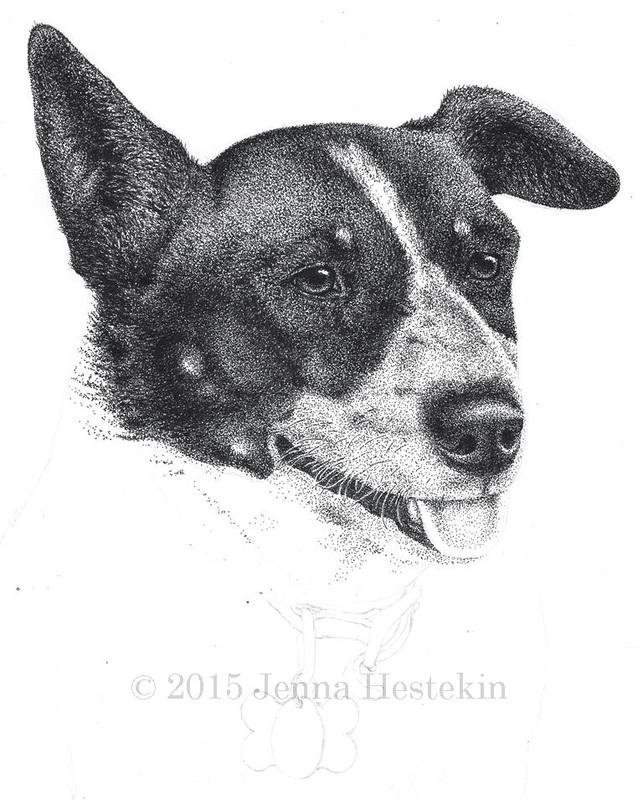 She needed the nose…I am feeling happy with this drawing at this point.